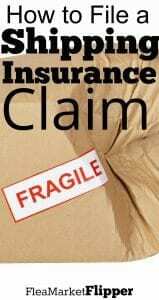 If you have been an eBay or Amazon seller for any length of time, most likely you have had to deal with a shipping insurance claim at one point or another. Because let's face it, sometimes the carriers don't care as much about our packages as we do..
Hopefully this doesn't happen to you and your packages arrive safely. But if something does arrive damaged, no reason to panic. As long as you have insurance. If your item is under $100 in value and you are shipping it with FedEx or UPS then you don't need to purchase any because you are covered. If you are shipping with USPS, they cover up to $50 in value without the need to purchase extra. But if your item(s) are more than $50 or $100 then you do need to purchase extra shipping insurance. It's only a few dollars in most cases, and it's worth every penny for the peace of mind. 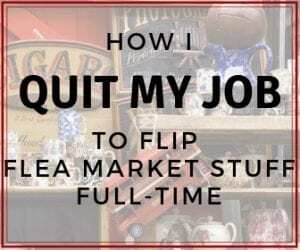 We have found that fear of the shipping process sometimes keeps people from selling on eBay. 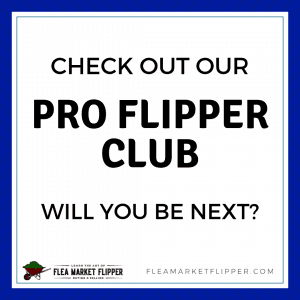 They are afraid to do it wrong, or are afraid that if something happens to the item that they will lose money. 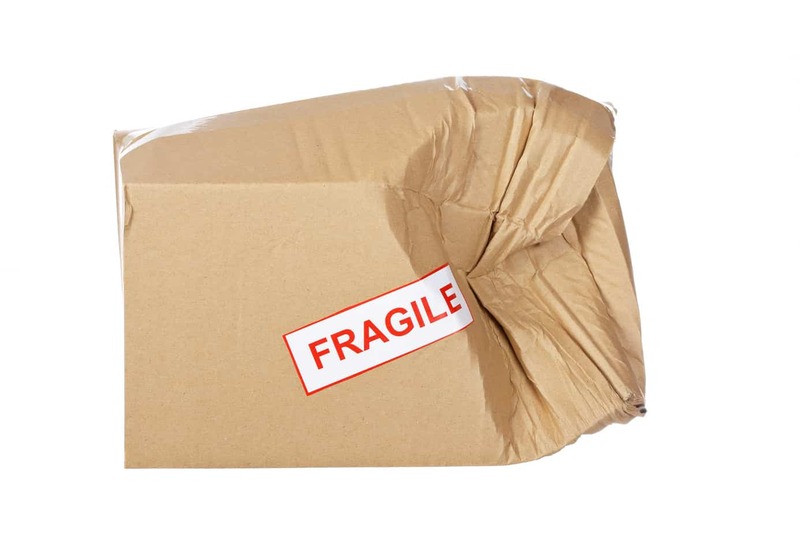 If shipping insurance is purchased, and your item is packaged correctly according to the Fedex/UPS/USPS guidelines, then there is no reason that you should lose money if your item is damaged in shipping. You just need to file a shipping insurance claim with the carrier. 1. Call FedEx/UPS/USPS. Give them the tracking number and tell them it was damaged in shipping and you need it picked up, inspected and returned to you. Also ask them to email you the claim paperwork. The biggest part of this step is calling the company. Many people like to e-mail a company when they have an issue, but getting on the phone and talking to someone at FedEx/UPS/USPS is going to get you through the process so much faster than if you e-mail them. If your item is damaged in shipping, they will pick it up. You don't have to pay for it to be shipped back to you. 2. Fill out claim paperwork and email it back. After they send you the claim paperwork fill it out and send it back as soon as possible. This will help the process get moving so you can get your money back faster. You can usually take a picture of the form and e-mail it back to them if you don't have access to a fax machine. 3. Keep good communication with the customer. It stinks when an item is damaged in shipping, but most people will understand that it's not your fault. Keep communication open with the buyer and let them know you have put in the claim, the item will be picked up, and keep them updated on the process. 4. Once you receive the item back, verify it’s the same item you sold and it’s damaged – and THEN refund the customer the money. 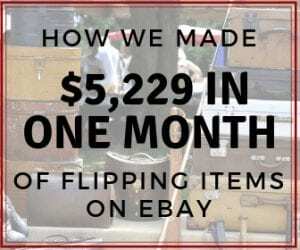 Most of the time you will deal with normal people when selling on eBay, but occasionally there are people out there trying to scam the system. We honestly haven't dealt with it much, but are still always cautious. You don't have to give a refund to the buyer the same day they request it. You are allowed to wait until you have the item back in your possession. Make sure once you get the item back that it's the same item you sold. Those people trying to scam the system will try to buy a new item and, claim it's damaged and then send back their broken item in it's place. But like we mentioned this rarely happens. It's just better to be cautious. Once you have checked over the item and it's your item that was obviously damaged from shipping, then refund the customer their money. 5. Call FedEx/UPS/USPS every 2 days to get an update on your claim status. Here is the part about calling again. While many people don't love getting on the phone, it really makes all the difference. For a claim under $350, FedEx and UPS will usually pay it out pretty quickly. If it's a larger amount it has to go through their outside insurance company and can take longer. And sometimes they will deny it. If that happens, still no need to worry. 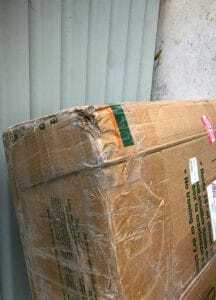 If your item was packaged properly and it was damaged in shipping, you will get paid. It just may take a little bit more work. Fedex vs UPS: Which One is the Best One to Use for Shipping? Sometimes the process is smooth, but if your item is worth a little more, FedEx/UPS/USPS may give you a harder time. 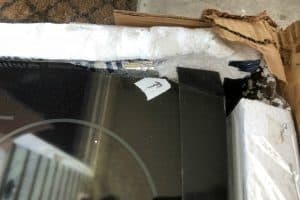 For example, a few months ago we sold a glass cooktop and it was damaged in shipping. 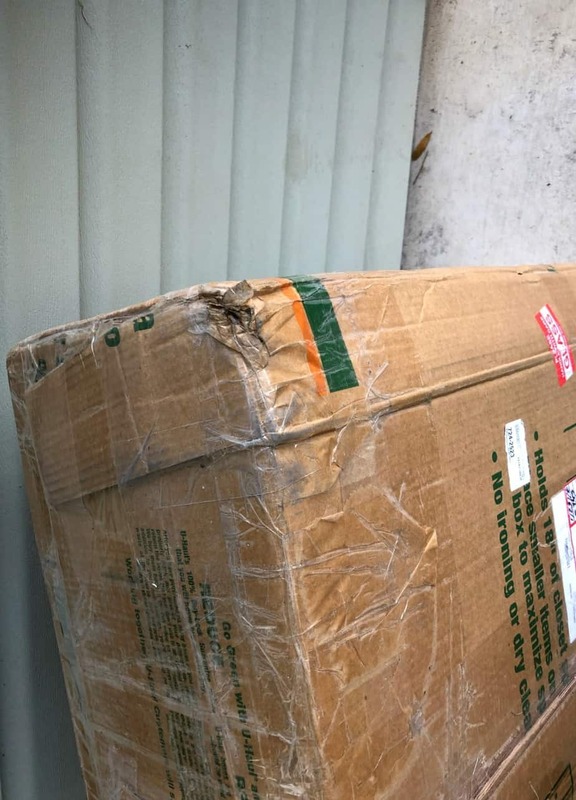 FedEx wanted to deny the claim, stating that they didn't damage it, but it was obviously dropped on the corner, and that corner of the item was cracked. The key again here is calling them on the phone. While it can be annoying, it is the quickest way to reach your desired outcome. E-mailing just doesn't cut it when trying to make progress on a shipping insurance claim. Have you ever called somewhere and had to talk to a different person in the company, only to discover they didn't put the notes in the system from the last time you called? Well, that happens when you are dealing with customer service reps who might be handling your shipping insurance claims. One representative will tell you they are writing down the information in their notes, only to find out the next person says something different and there are no notes. Take down the information of the representative (they will usually just give you their first name), and write any notes that you discussed with them. While this may not be “official”, you can still repeat a name and the information from a prior conversation back to them and they might be more likely to pick up where the other person left off. I know the calling can be annoying, but it really is the biggest part in getting your money back. Most people will call once or twice and then call it a loss. I don't give up that easy! And even after they tell you they are sending you a check and you won your claim, you still have to call back and make sure they sent it. Crazy right? You would think they would just do what they say they're going to do. But that is definitely not usually the case. We posted a video on what to do if FedEx denies your shipping claim using this same cooktop as the example. Most people would give up after the first time their claim was denied. And that's what they are hoping for! Don't give up. If you packaged the item correctly, and they damaged it in shipping, you will get your money back! 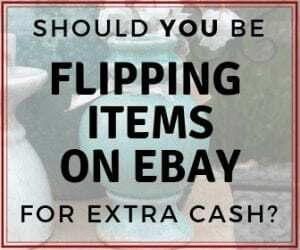 Are you brand new to flipping items? Check out our 5-day intro e-mail course to help you get started. 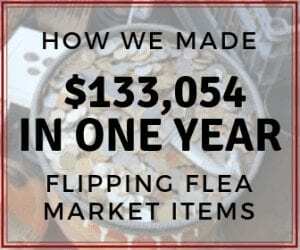 This will also add you to our flea market flips and eBay tips updates. You can unsubscribe anytime. 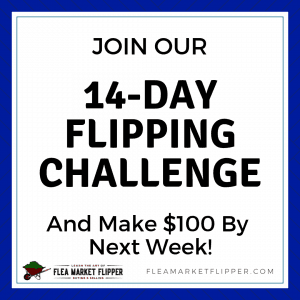 And if you are ready to make flipping a serious income for yourself, then check out our flipping course Flipper University Whether you are just starting out, or a seasoned flipper who wants to increase their profits, there is something for you! If shipping items is your biggest hurdle, check out our new Shipping 101 Course. It includes everything you need to be confident shipping a box anywhere! Don't let shipping stop you from being a successful reseller! We want to hear from you! 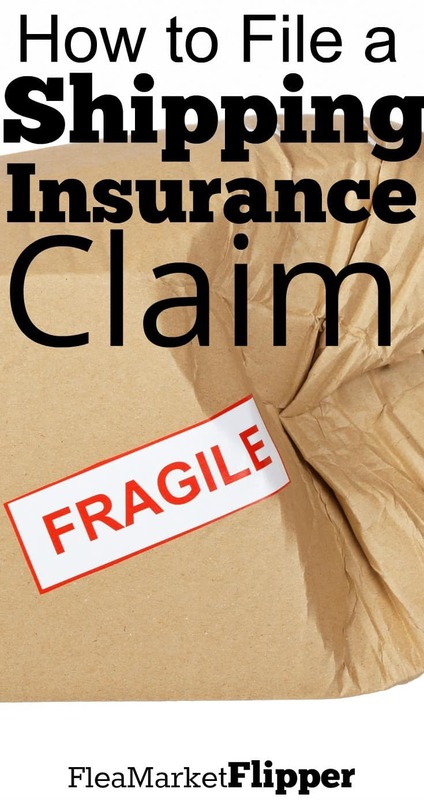 Have you had to make a shipping insurance claim with FedEx, UPS, or USPS recently? Were you able to get your money back? Don't forget to use the phone number on the pages! This was quite helpful. Thanks for sharing this awesome post. Hi, I came across your blog while researching information on filing a claim for antique dishes I purchased on eBay. I received 4 boxes and 2 contained broken dishes. I would like to keep the dishes that were not broken and absolutely do not want to return them because I got such a good deal on them. Can I the purchaser, file for only the ones that were broken or must it be the entire box to file a claim? Can this only be done by the seller? I would send a message to the seller and let them know what happened. You could ask for a partial refund, or they could apply for shipping insurance to pay for it. You don’t have to return anything you don’t want to, but I would talk to the seller first and see what they want to do. They do have to be the ones to open up the shipping claim. Recently had experience with shipping disputes and it was horrible. Next time, I’ll make sure to refer to this post! It can definitely be an annoying process! What carrier were you dealing with? It was only a nuisance because we were dealing with a carrier in the UK. All sorted now though. Great blog!